That’s where Chris Darnell, Sales and Marketing consultant for The Harvest Group, can come in. Like you, he shares a strong work ethic and knows that it takes hard work and dedication to build a successful business. He knows that even though the times are changing, that there is still tremendous value in business ethics like honesty, integrity, and hard work. But, he also knows how to marry those values with digital marketing strategies that will help bring your sales strategy into this technological era. That’s because Chris is a Sales 2.0 specialist who focuses on reaching new clients by merging sales with digital marketing efforts. In fact, he has successfully built sales and marketing programs to lead multiple companies to seven-figure increases year after year. 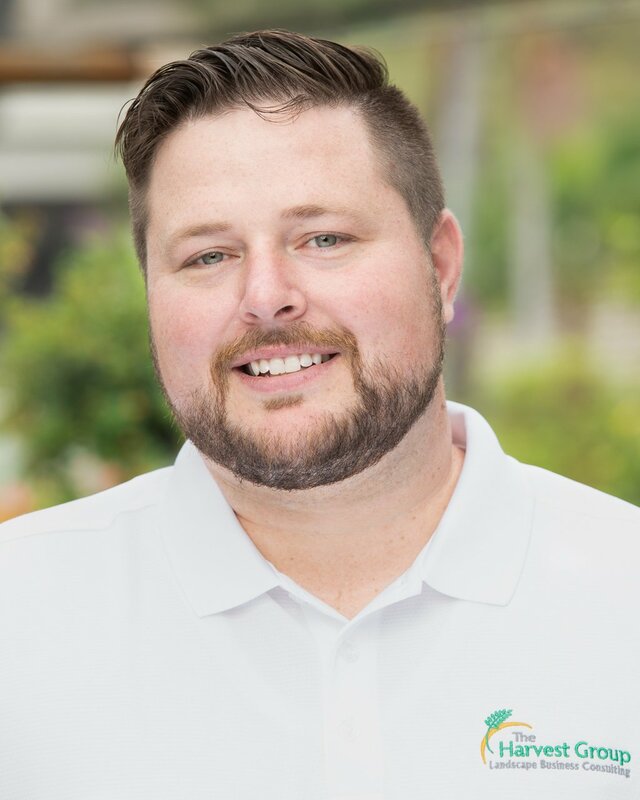 Chris has a background in sales and marketing with a career that started at AT&T and ultimately led him to the role of Head of Business Development and Marketing for Bluegrass Landscape & Snow Management, a large commercial landscape operation headquartered in St. Louis. In this position, Chris helped catapult the company into the digital era using sales 2.0 strategies. Chris has also maintained a successful independent agency focused on marketing and brand development for businesses who have desired to evolve with sales 2.0 strategies. Chris knows what it takes to close a sale in the Landscape and Snow Removal Industry as well as what’s needed to continue to advance companies through these changing times. It’s not about letting go of what made you great. It’s merely a matter of growing with the times so that you can continue to acquire new clients—including those from the Millennial generation. If you’re ready to take your business to the next level with the implementation of smarter sales strategies and digital marketing efforts, then connect with Chris at The Harvest Group today.